Frances Lincoln Children’s Books 2018. 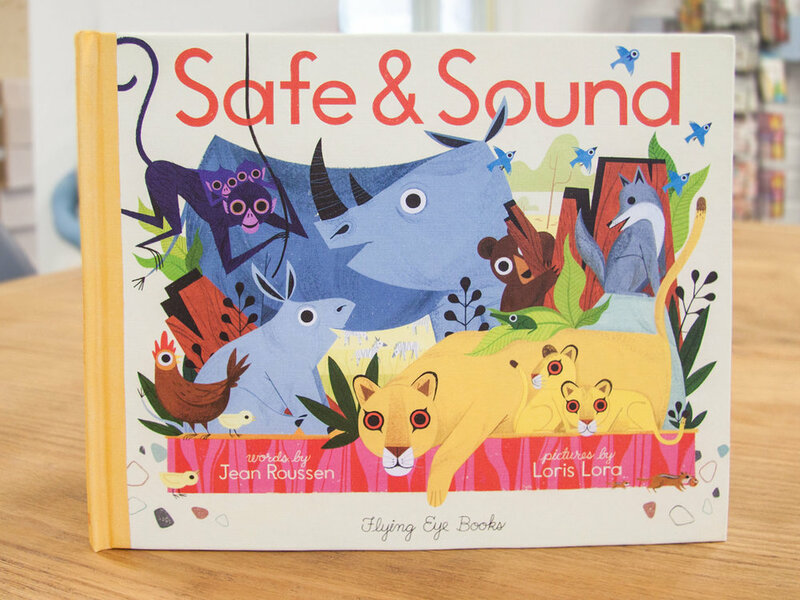 Written by Laura Hall & Illustrated by Loris Lora. 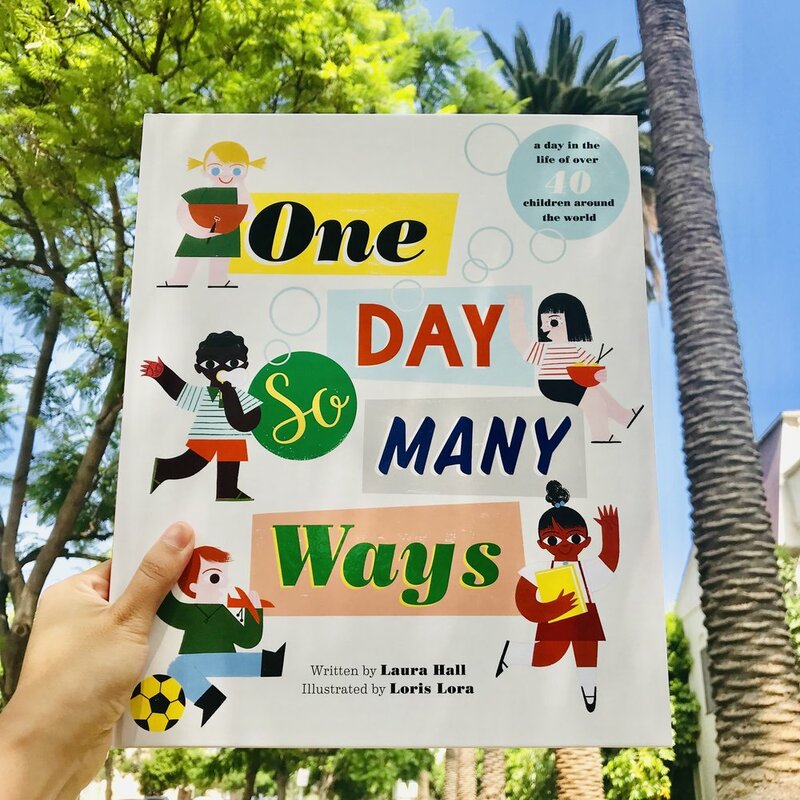 Discover what daily life is like for kids all around the world! Meet children from over 40 countries and explore the differences and similarities between their daily routines. Over 24 hours, follow a wide variety of children as they wake up, eat, go to school, play, talk, learn and go about their everyday routine in this stunning retro-style illustrated picture book that celebrates different cultures. How is Alfred Hitchcock connected to Charles and Ray Eames, or famed premier model Peggy Moffitt and actor Steve McQueen? Did you know that Dennis Hopper was a photographer? Or that Walt Disney thought Psycho was “disgusting”? Loris Lora links the movers and shapers of the California modernist movement like no one before her in this luxurious hardback Leporello. Unfurl 4 meters of this gorgeous frieze, unfold the oversize connect- the-dots map inside, and discover that at the end of the day… Eventually Everything Connects!